Home / brand new / Cautious Clay / música / Cautious Clay Unveils New Single "Reasons"
Cautious Clay Unveils New Single "Reasons"
Following the release of his Resonance EP, Brooklyn-based alt-R&B/Soul producer and multi-instrumentalist Cautious Clay returns with his brand new single Reasons, co-written with Hudson Mohawk and Tobias Jesso Jr., and produced by Hudson Mohawk and Cautious Clay. I am a fan of his smooth vocals and they sure shine over the uplifting production. This is quite a sonic shift for Cautious by using a hard-hitting soundscape which still manages to compliment his voice and accent his lyrics. Loving the infectious melodies and his vocal delivery is on point. Stream it below! 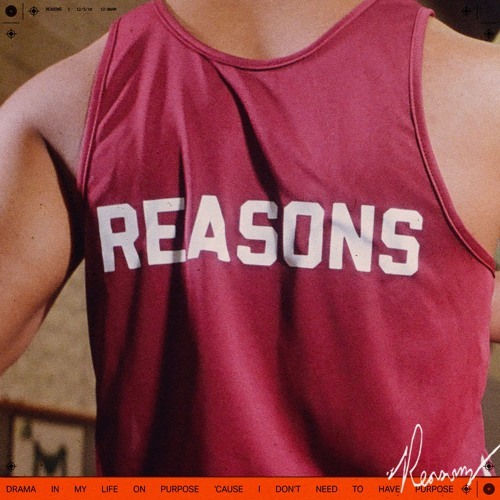 Reasons is the first song to be taken from his upcoming EP which will be released early next year! To celebrate the release of this forthcoming new EP, Cautious Clay will be heading out on EU tour, including his debut London show at Hoxton Bar & Kitchen on 20th February 2019. Full list of dates available below.